Do you know the real story behind the Old Half Day Inn? Lisa Marie Smith will talk about the history of our neighboring village. 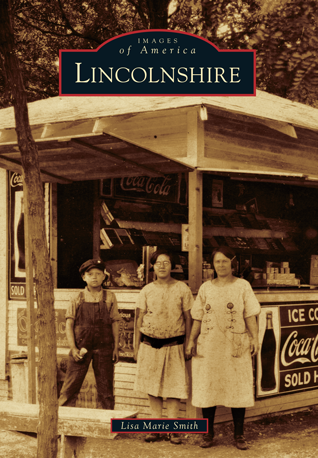 Copies of her book Images of America: Lincolnshire will be for sale. A Libertyville-Mundelein Historical Society program.